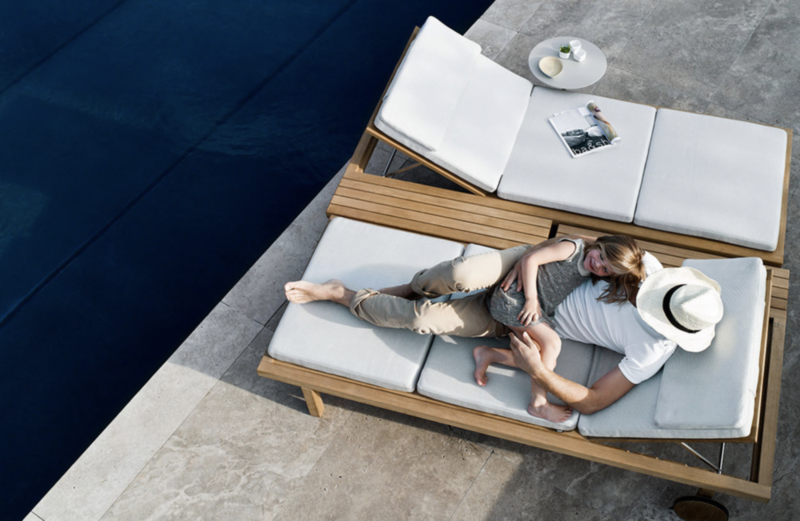 Exclusive, modern outdoor furniture: this is the field of distinction of Belgian design house Tribù. 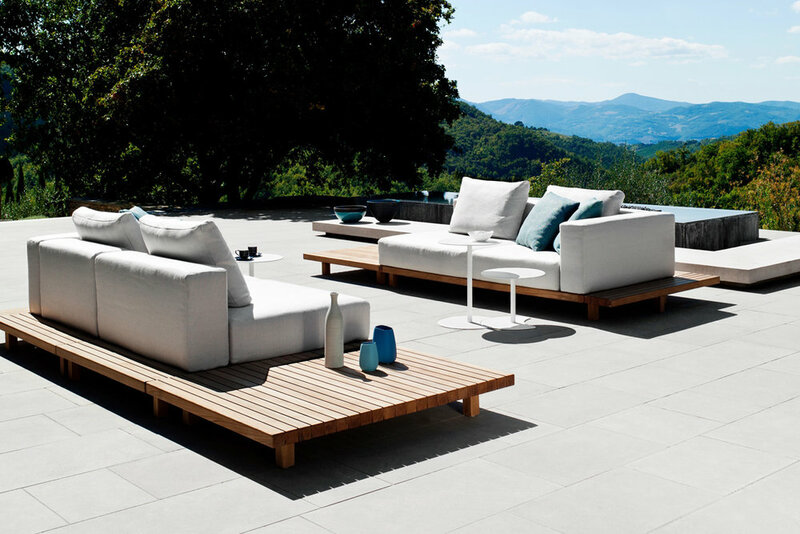 In the early nineties, Tribù was a pioneer of the philosophy that the terrace and garden should be seen as extensions of the house. 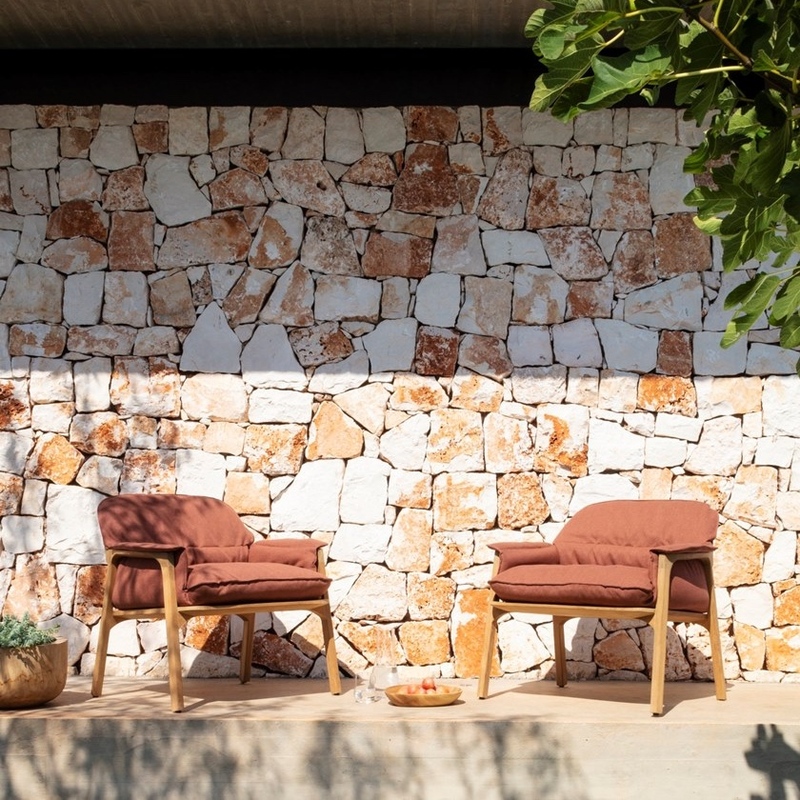 Strengthened by its years of experience, this family-run design house has grown to become an internationally acclaimed brand. 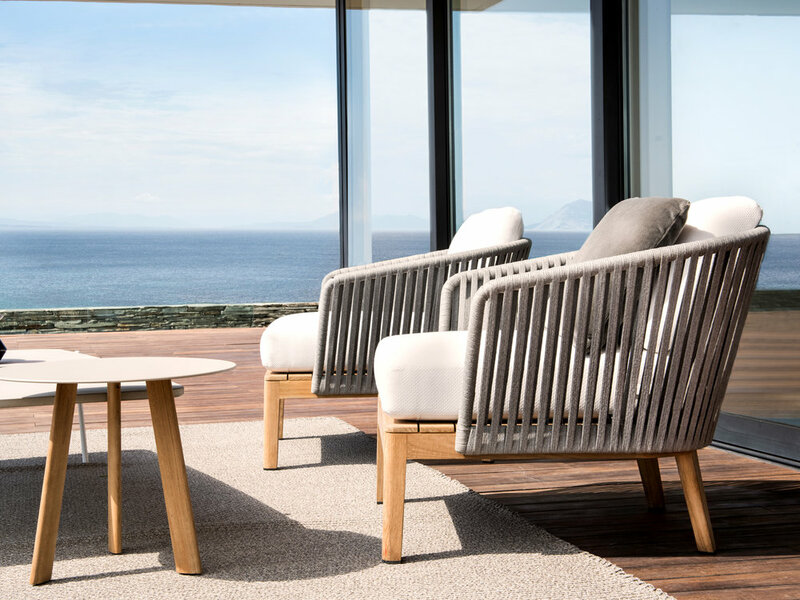 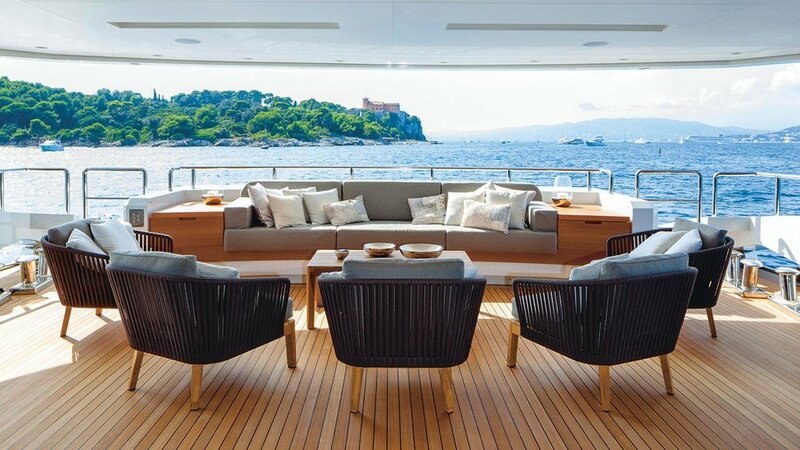 Luxury outdoor furniture from Tribù is now distributed in more than 60 countries and belongs to the best in the industry.